“Paterson” (2016). 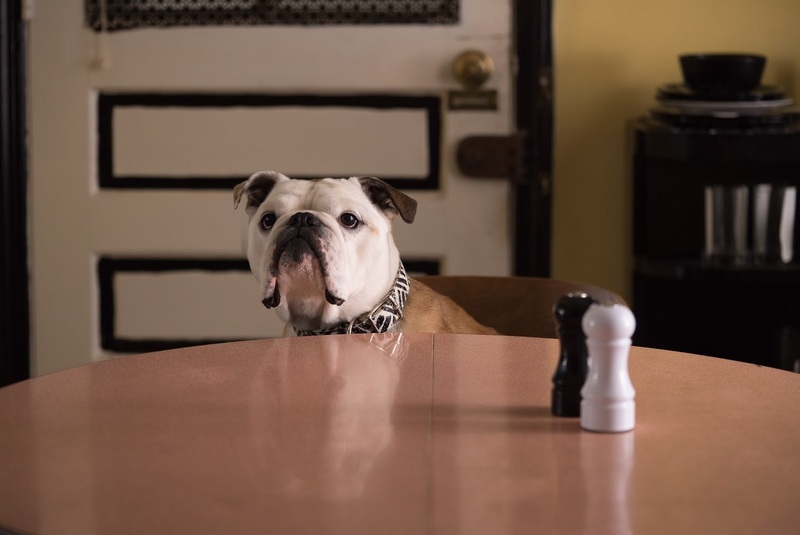 Cast: Adam Driver, Golshifteh Farahani, Barry Shabaka Henley, Chasten Harmon, William Jackson Harper, Masatoshi Nagase, Rizwani Manji, Cliff Smith, Sterling Jerins, Johnnie Mae, Trevor Parham, Troy T. Parham, Nellie the bulldog. Director: Jim Jarmusch. Screenplay: Jim Jarmusch. Web site. Trailer. What can driving a bus teach someone about life? For an aspiring poet, more than you might think. 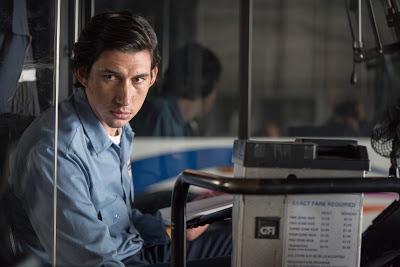 Such is the experience of Paterson (Adam Driver), a bus driver for the public transportation department of, ironically enough, the City of Paterson, New Jersey. Bus-driving poet Paterson (Adam Driver) observes the beauty of the world around him to provide inspiration for his verse in the new independent release, “Paterson.” Photo by Mary Cybulski, courtesy of Amazon Studios and Bleecker Street Media. On the surface, driving a bus probably seems like a pretty mundane pursuit. But, for someone like Paterson, it affords him an opportunity to take in the panorama of life, which, interestingly enough, provides fodder for his thoughtful verse. In fact, all of life provides the poet with material for his writings. Be it the conversations he overhears on the bus, the everyday household items found in the home he shares with his wife, Laura (Golshifteh Farahani), or the diverse interpersonal interactions he witnesses at the neighborhood tavern he visits while on his nightly walks with his pet bulldog, Marvin (Nellie the bulldog), Paterson finds word-worthy inspiration in virtually everything he sees and hears. That, for the most part, sums up what this film is all about. There’s not a lot of action nor high drama here; rather, it’s more of a quiet meditation on taking in and drinking up what life has to offer. It’s intended to remind us that there’s a big beautiful world beyond the ends of our cell phones, that there’s much to be seen and experienced that isn’t composed of the flickering photons making up the fleeting images on our computer screens. Such beauty can be found in even the simplest things, whether it’s the cover of a box of matches or the frosting pattern atop a batch of homemade cupcakes. One need not be an artist to appreciate such innate splendor, either; it’s available for all of us to enjoy, whether for our own amusement or as material to be immortalized in our creative musings. As the film also shows, we’re as much a part of that worldly beauty as all of the other elements that comprise it. That’s because we’re simultaneously both observers and creators of the reality that surrounds us, which faithfully reflects back to us the thoughts, beliefs and intents we maintain about our existence, the essence of the conscious creation process, the means by which the world around us arises. This is revealed in a number of ways in the film. It’s perhaps most visually apparent through the preponderance of identical twins that Paterson comes across during the course of his daily routine, imagery inspired by one of Laura’s dreams that she shares with him during one of their morning pillow talk sessions. But it’s also reflected in more subtle ways, such as through Paterson’s artistic inclination, continuing a long legacy of expression initiated by many of the talented residents of his hometown who went on to fame and fortune of their own, such as comedian Lou Costello, R&B duo Sam and Dave, writer Allen Ginsberg, boxer Rubin “Hurricane” Carter and poet William Carlos Williams (the protagonist’s personal favorite), all of whom are referenced in the film. Laura (Golshifteh Farahani), a homemaker who brings her singular creative outlook to everything she does, makes life interesting for her husband, a bus-driving poet, in director Jim Jarmusch’s latest offering, “Paterson.” Photo by Mary Cybulski, courtesy of Amazon Studios and Bleecker Street Media. In a sense, then, our existence can be seen as a sort of metaphysical feedback loop, one in which we create the world around us and then subsequently observe it to provide material for reshaping or reinforcing it, which, in turn, continues to express itself in line with those thoughts, beliefs and intents. In many ways, this embodies the notion that we each serve as emissaries of our conscious creation collaborator, serving as representatives of our divine manifestation partner to help it discover itself on the earthly plane and providing feedback about what we find, supplied through our observations and our reactions to them. It’s a beautiful, perpetual, mutually beneficial arrangement, one that fittingly serves the needs of both parties. This is what Paterson does on a daily basis. He serves as a sort of metaphorical docent, leading us through the process to show how it works. 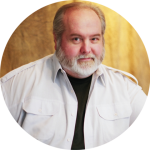 Interestingly, he uses his poetry to catalog his findings, expressing his observations and outlooks through verse, a beautiful way of recording his field reports.  In taking this approach, one could even say that life itself is inherently poetic, a way of looking at the world that truly imbues it with a sense of awe and wonder that, regrettably, many of us have lost sight of these days. The picture is an earnest attempt at trying to reconnect us with such thinking. Numerous other philosophical ideas are woven into the narrative of “Paterson” as well, such as the Buddhist notion of the impermanence of all things. In a world where we have become so preoccupied with the illusion of preservation and unceasing continuity, this might come as quite a shocking disappointment, especially when the things we cherish suddenly vanish from our fields of perception. However, as conscious creation maintains, we’re all in a constant state of becoming, which means that our reality is continually being created, destroyed and re-created in its own personal way, including all of the elements that are a part of it. If we can appreciate that, nothing is ever really lost as long as we continue to create anew, which, as conscious creators, we already do; it’s simply a matter of becoming aware of this notion, keeping it in mind and carrying forth with the process, one would hope with the kind of marvel, astonishment and surprise that it innately engenders. 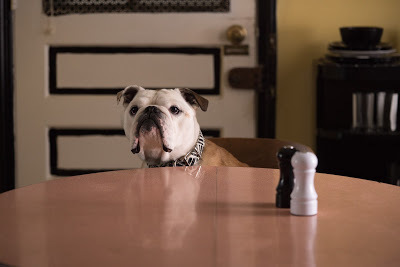 Marvin (Nellie the bulldog) serves as a never-ending source of amusement for his master, an introspective bus-driving poet, in the quietly meditative new release, “Paterson.” Photo by Mary Cybulski, courtesy of Amazon Studios and Bleecker Street Media. Although initially seemingly lost and unfocused, “Paterson” is the kind of movie that grows on viewers as time passes, presenting a richly layered, deftly nuanced look at life, what’s in it and how we respond to it. While the pacing could stand to move along better in a few spots (especially in the first hour), and while some of the ironically protracted minimalist dialogue could have used some judicious trimming, director Jim Jarmusch’s latest nevertheless delights with its observations about existence through the medium of verse, which is inventively presented through an intriguing combination of voice-overs and on-screen graphics. The picture’s exquisite production design and colorful characters, be they human or canine, offer a whimsical look at reality, one that simultaneously amuses and inspires, beautifully punctuated by the film’s ethereal soundtrack. Just don’t expect a lot to happen in this one; rather, let it wash over you, and savor the simplicity that many of us have lost the ability to appreciate. It’s somewhat surprising that this release has not earned wider recognition in this year’s movie awards season. 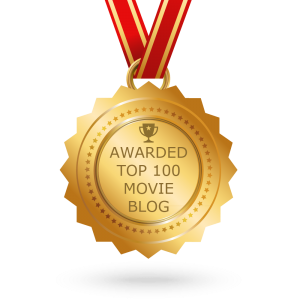 Nevertheless, it did receive honors at the 2016 Cannes Film Festival, including the Palm Dog award for Nellie the bulldog, as well as a nomination for the Palme d’Or, the festival’s highest honor. 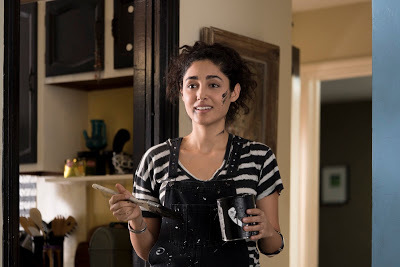 In one of her more insightful observations, poet Muriel Rukeyser noted “The Universe is made of stories, not of atoms.” As “Paterson” so eloquently demonstrates, that line might just as easily be rephrased to replace the word “stories” with “poetry.” And, thanks to the film’s protagonist and director, we’re able to gain a new appreciation of that sentiment, one that, if taken to heart and employed on a routine basis, can provide us with a whole new perspective on a wonder that, regrettably, we all too often take for granted.